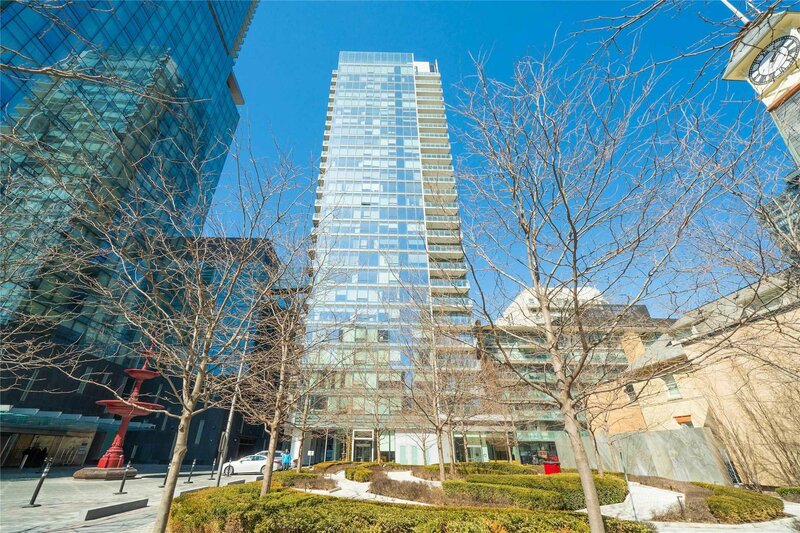 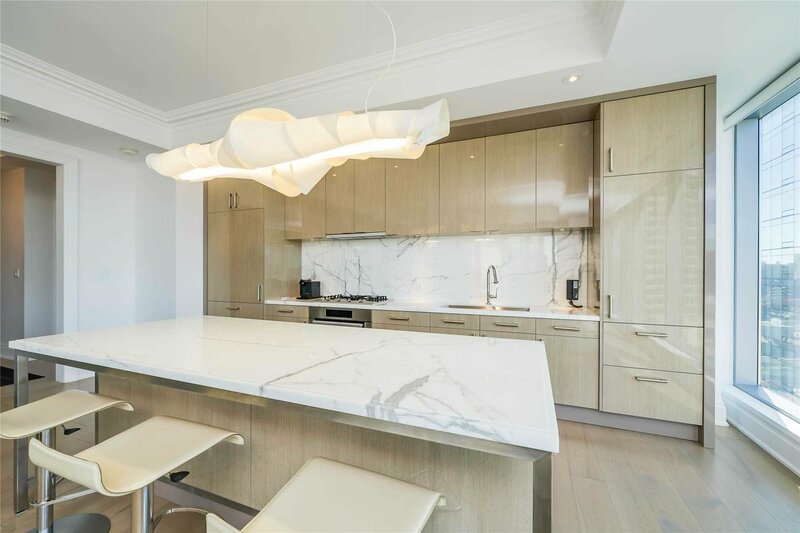 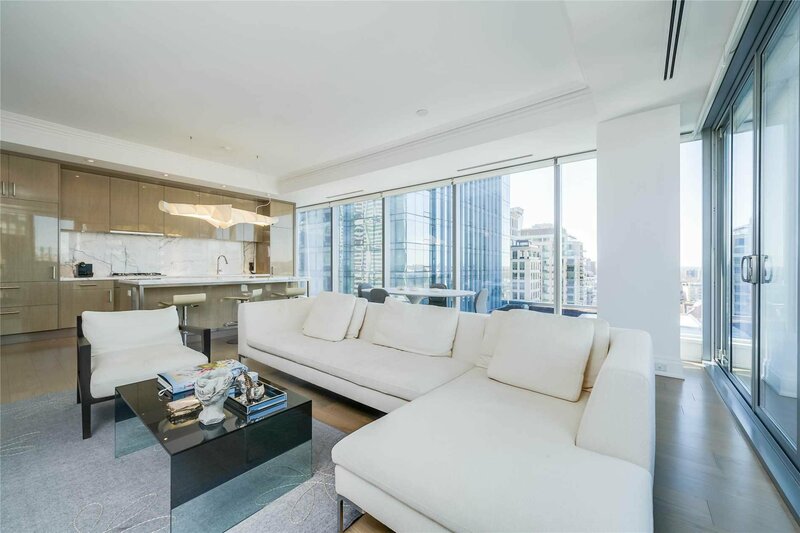 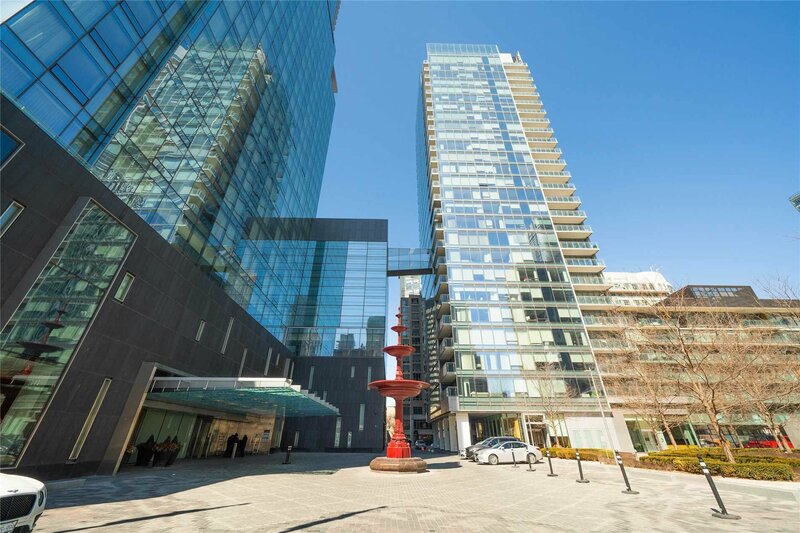 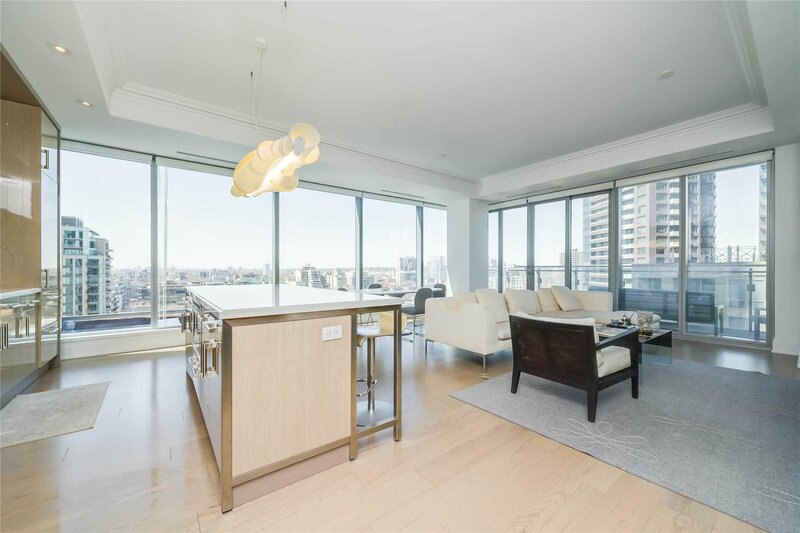 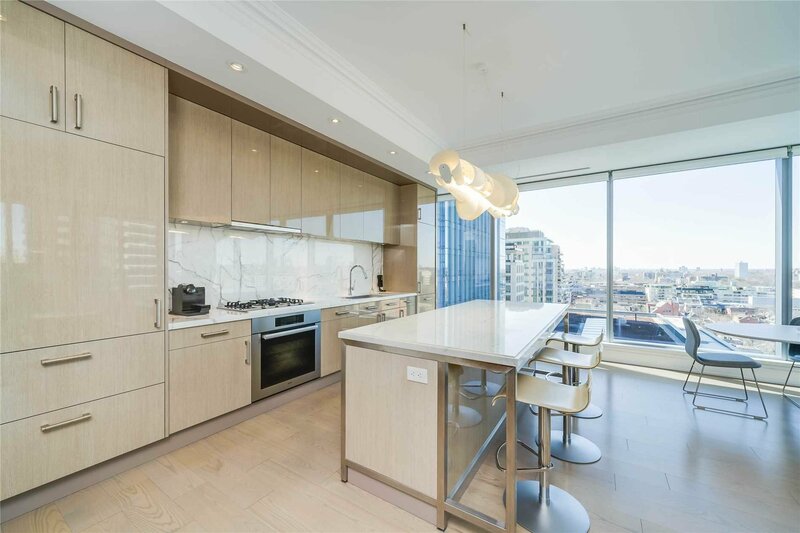 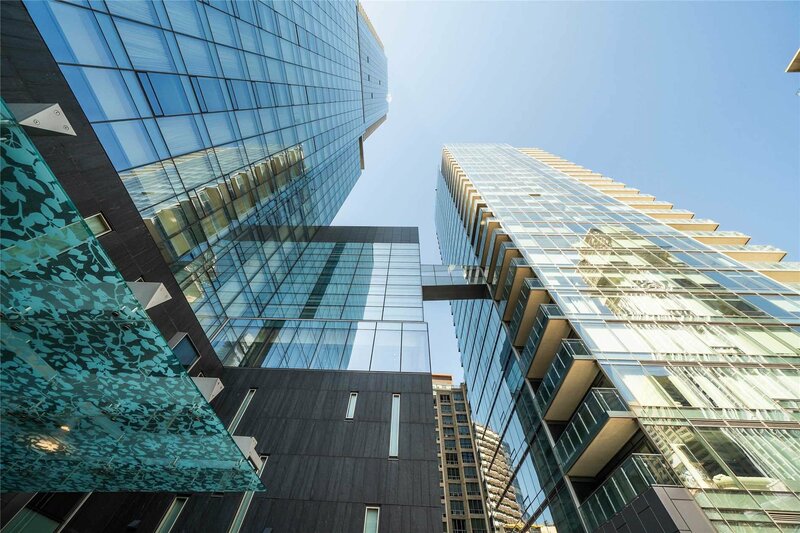 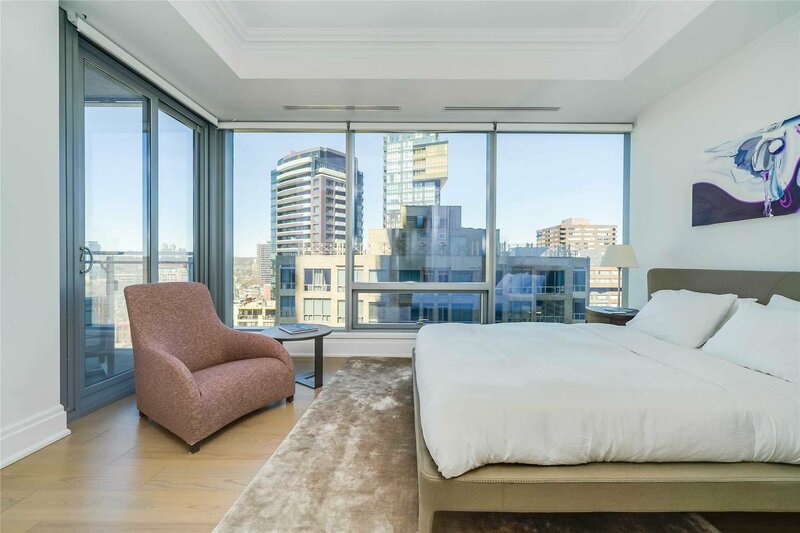 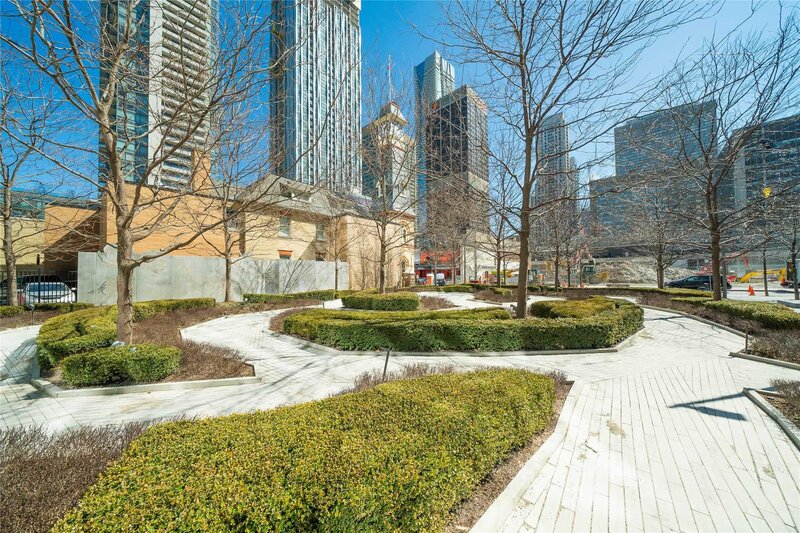 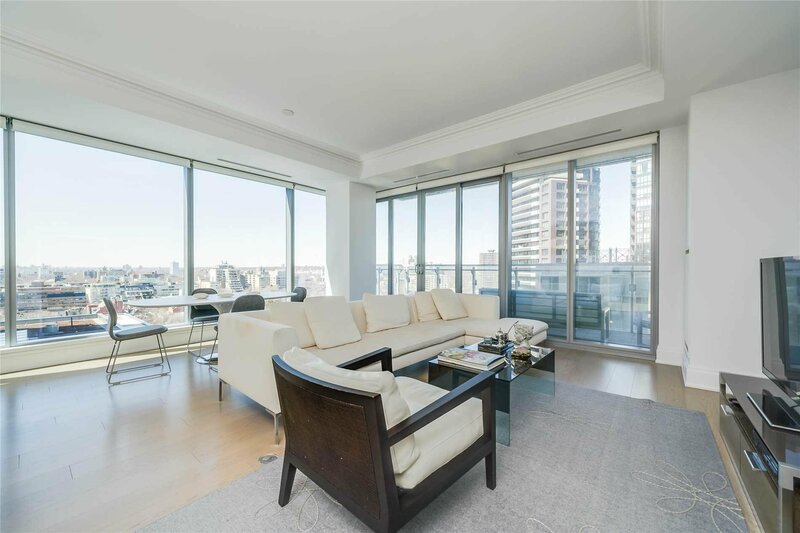 Absolutely Spectacular Nw Corner Unit @ The Luxurious Four Seasons Private Residences In Stunning Yorkville. 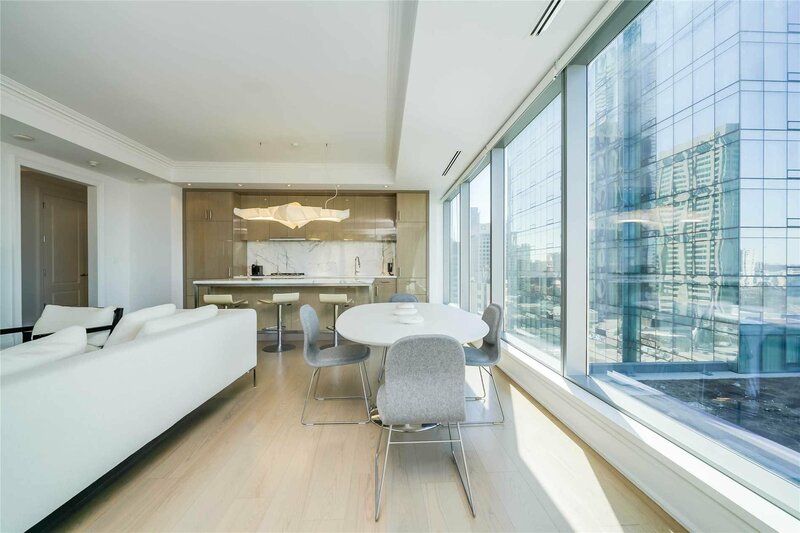 Luxury Living @ It's Finest! 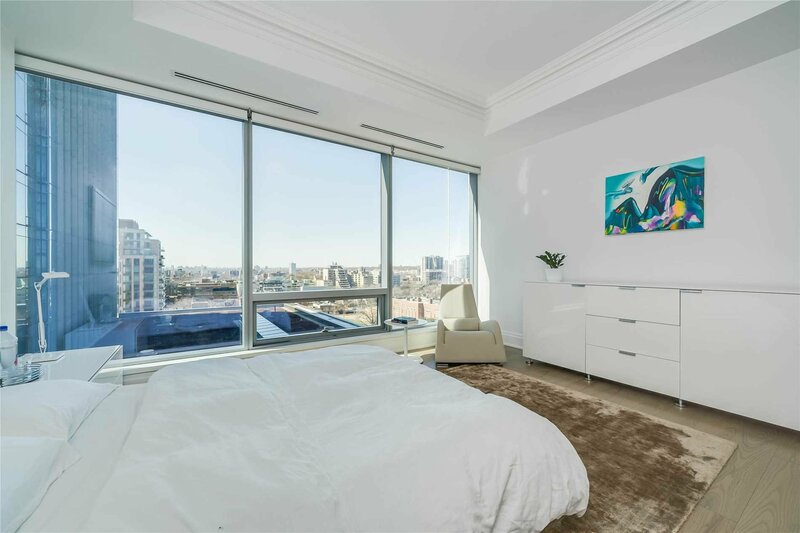 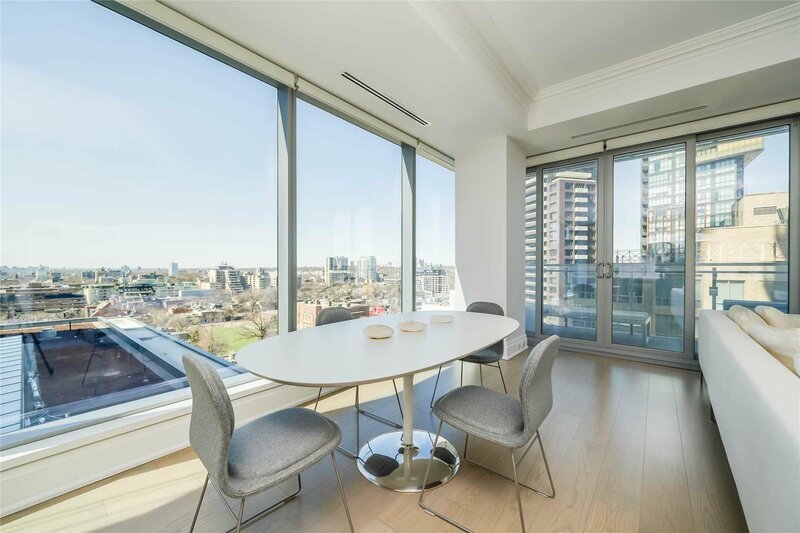 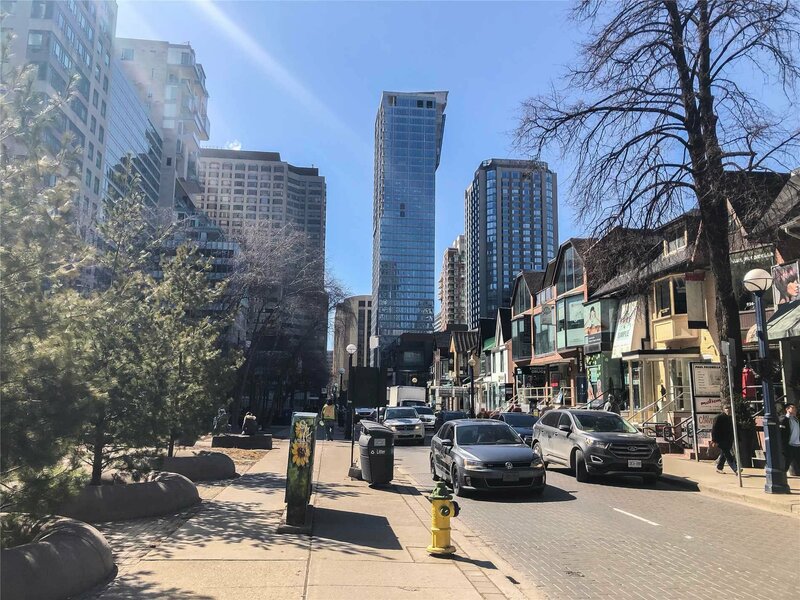 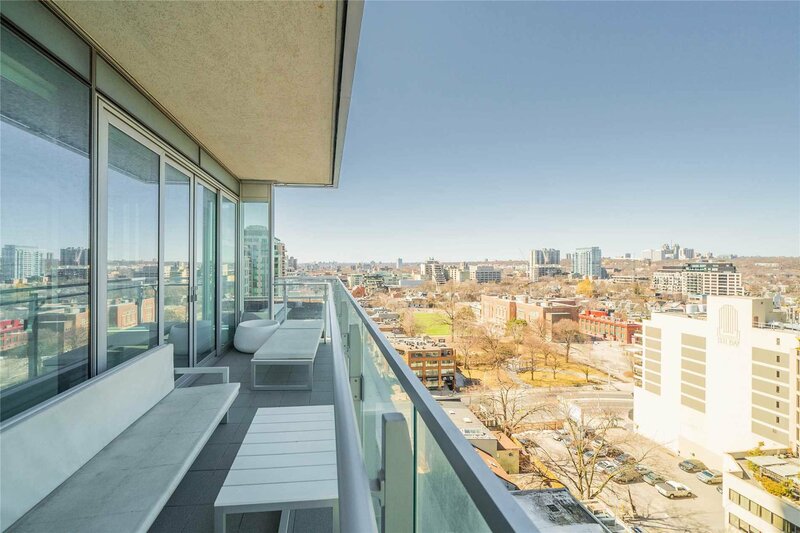 The Moment You Walk In You Will Be Blown Away By The Breath Taking Western Views Of Midtown Toronto W/ Floor 2 Ceiling Windows That Allow For Beautiful Light. 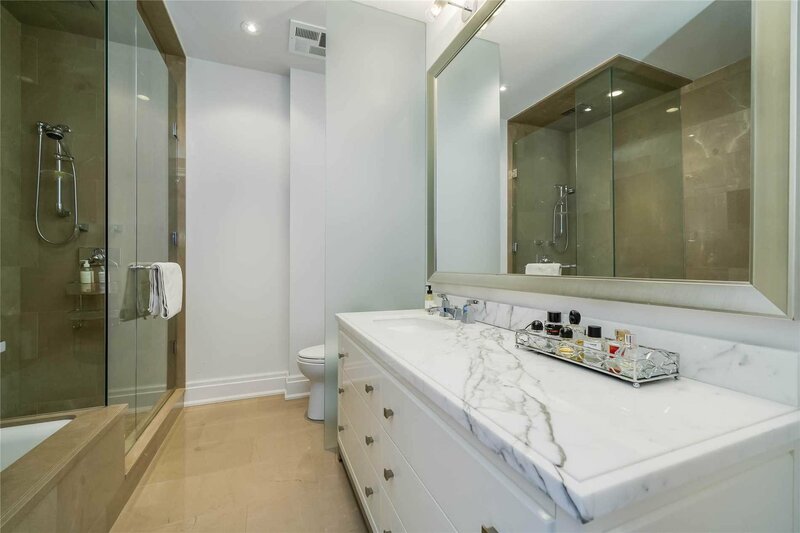 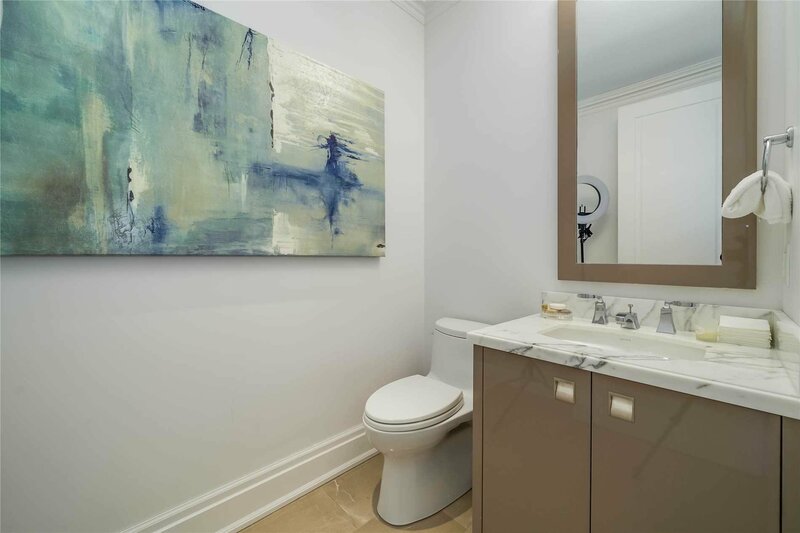 No Expense Spared From The Gorgeous Upgraded Hardwood Floors, Marble Counters & Kitchen Cabinets. 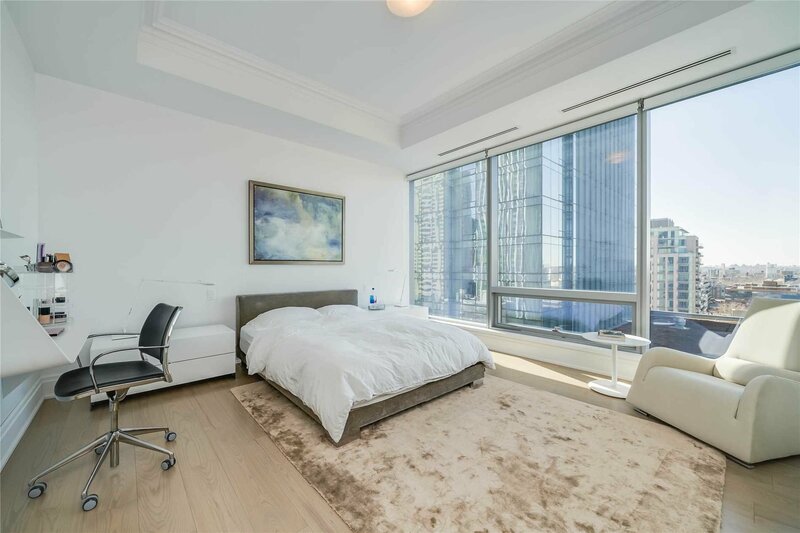 Solid Core Doors, Electric Blinds & 10 Ft. Ceilings. 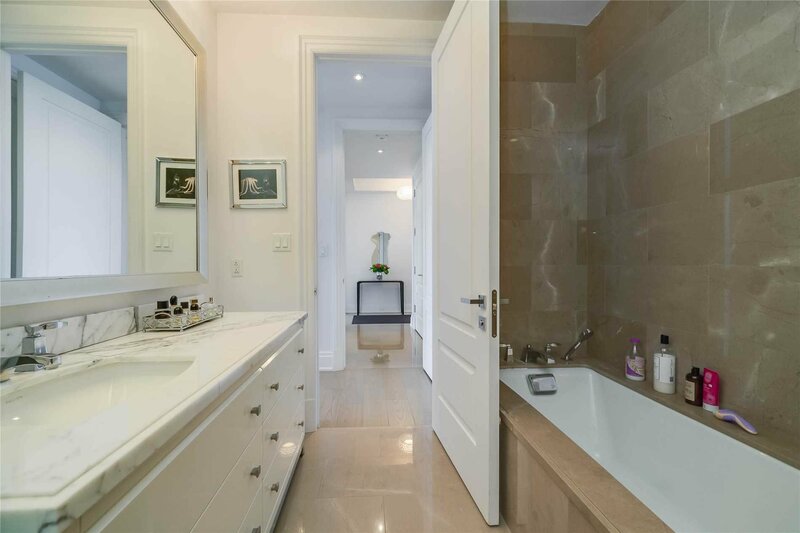 100% Stunning!